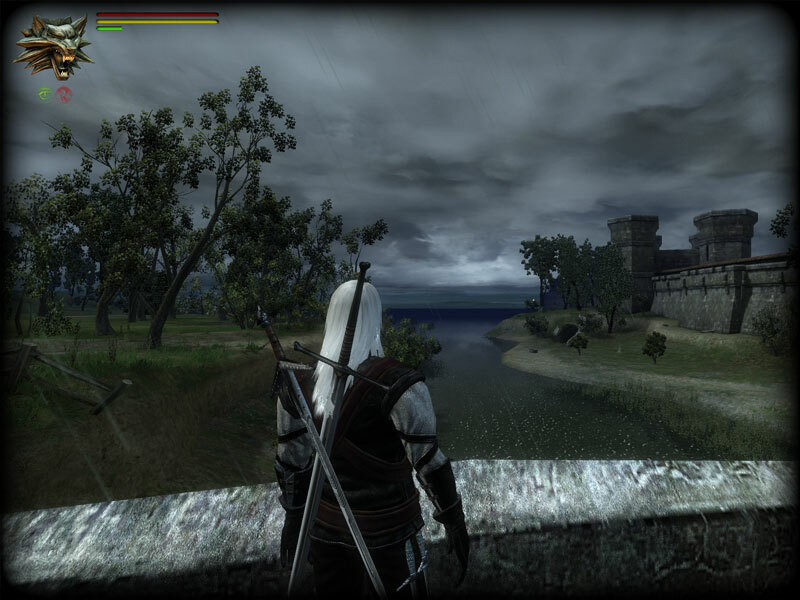 This mod has been designed to greatly improve your immersion within the Witcher world. Many aspects of the HUD have been removed because they have live, in-game counterparts that can deliver the same information to you in a much more natural way. The end result is a much more fluid experience that makes you feel much more like you are playing as a Witcher because you are forced to look into the world for the information that you need rather than it being spoon fed to you by the heads-up-display. You will now need to look at the sky if you want to know the time of day or night, look at the wounds on your enemy's body to determine how much health he has remaining, look at Geralt's stance to know what fighting style you are currently using, and use your rhythm and intuition to know when to strike. The end result is the deepest experience of immersion in The Witcher that you have ever had. This is the full download for the Extreme Immersion Mod which contains all required files. Refer to the readme.txt for installation instructions.